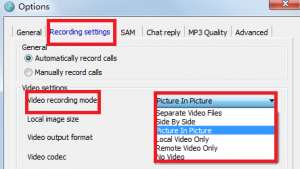 Evaer Skype Video Recorder supports recording Skype video call in Picture In Picture mode now! 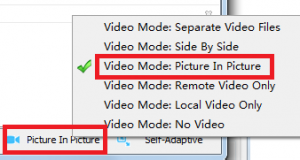 Evaer Skype Video Recorder released a new version with some enhancement. In the new released version 1.5.8.16, besides the exsiting recording modes, picture in picture mode is available. 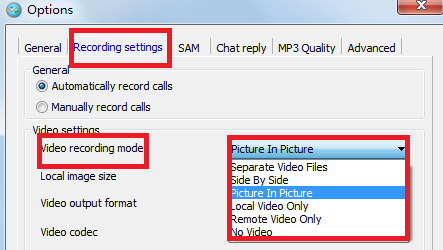 When you choose this recording mode, the Evaer skype video recorder will capture the local side video picture and put it in the remote video picture , so when you review your skype recording files, you will see that you are in the remote picture. 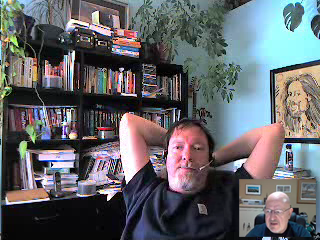 To record your skype video calls with the latest Evaer, please click here. This entry was posted in Skype Video Recorder and tagged picture in picture mode, record Skype, record skype video, recording mode, Skype Recorder, skype video recorder on August 19, 2014 by admin. 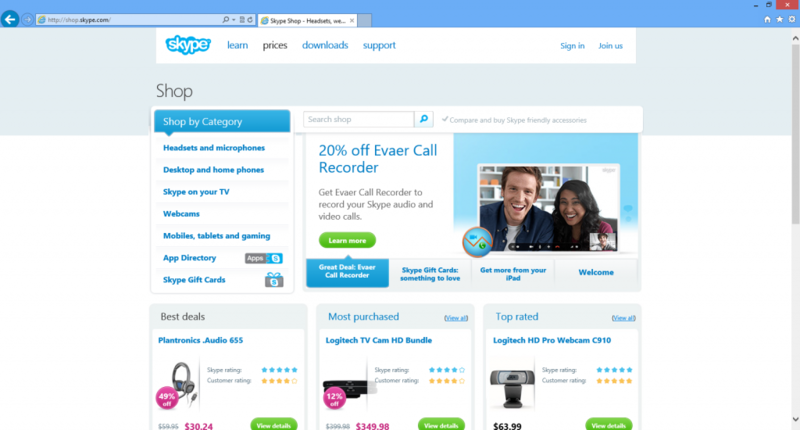 Purchase Evaer call recorder license from Skype Shop – Get 20% Off Now! 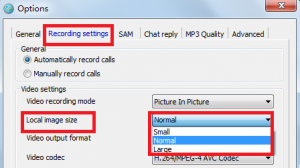 Get Evaer Call Recorder to record your Skype audio and video calls. 20% off now (Deadline 17/02/2013) from Skype Shop(http://shop.skype.com/apps/Call-recording-audio-video/Evaer-video-recorder-for-Skype.html). This entry was posted in Skype Video Recorder and tagged Evaer discount, record skype calls, record skype video, Skype call recorder on February 11, 2013 by admin.